I am completely obsessed with the Alpha-H Liquid Gold Luxe Body Resurfacing Cloths, there’s really no other way to start this story… Backing up, these cloths are basically a quicker, gentler, 56829732 times more effective version of body scrubs – the type you use to buff your skin to silky soft perfection, remove pore clogging build up, and buff away the patchy remnants of last week’s tan. 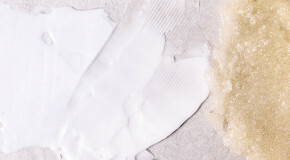 That’s right, if you’ve ever wanted to remove those lingering patches (and perfectly prep for the next application), but don’t feel like destroying layers of your skin in the process, there’s now a fool-proof way to do so which requires no vigorous scrubbing of any sort. When I first heard about these cloths I was intrigued, especially when I read that they had a glycolic acid-based formula. Consider me sold. Then, add in the fact that they’re made by Alpha-H (the skincare geniuses behind Liquid Gold and Beauty Sleep Power Peel) and that was the icing on the cake. Alpha-H know what’s up when it comes to skincare, whether it’s making skin look clearer, glowier, or younger, their products always do exactly what they say they will. 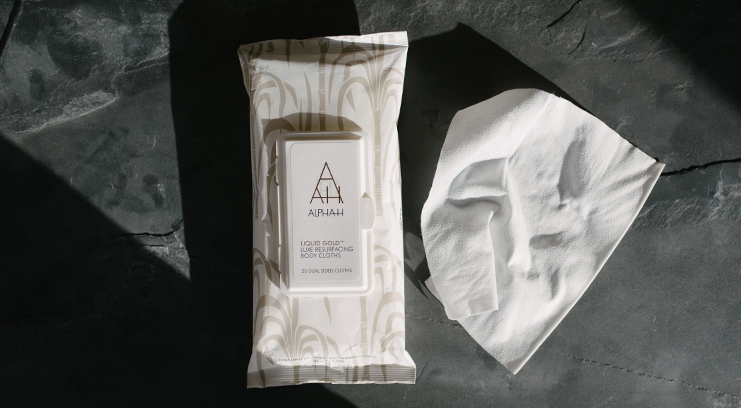 So of course, Alpha-H took something as simple as body exfoliation, repackaged it as a single-use cloth, and knocked it out of the park. 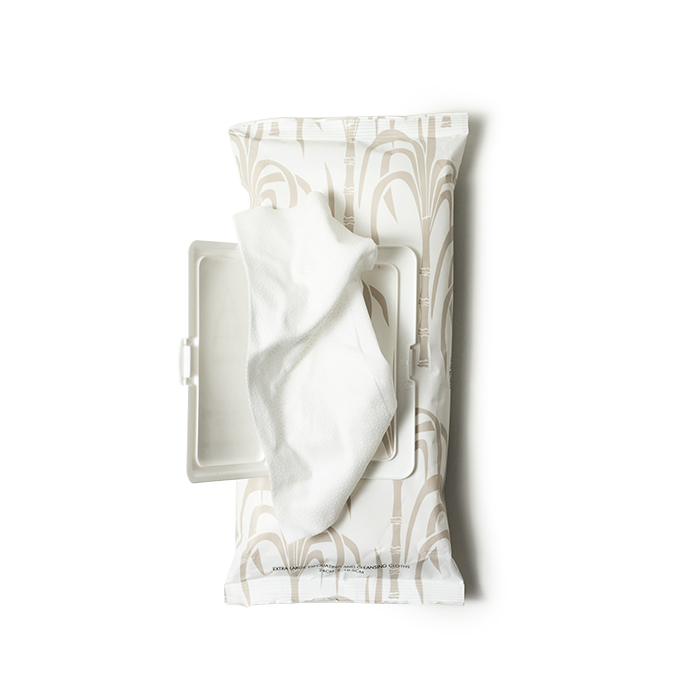 Essentially, these thick, super-soft single-use cloths look like really luxe makeup remover wipes, but have a dual-textured technology, which means they have a textured side (to buff and lift product build-up from the skin’s surface) and a smooth side (infused with a glycolic acid-based formula which helps to break up colour and dead skin cells). Glycolic acid is a chemical exfoliant (or AHA) derived from fruit acids. It has the smallest molecules of all the AHAs, meaning it is most effective at dissolving dead cells without the need for scrubbing or aggravating your skin. Removing dead cells means that fake tan can be absorbed more effectively, leading to a longer lasting, more even, and deeper colour. 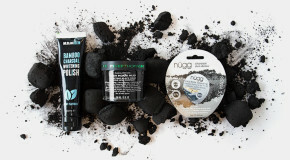 Working in circular and lengthways motions and paying extra attention to dry areas like elbows and knees, there is a slight tingle when using the wipes (which is the glycolic exfoliating the skin), but best thing is that they’re are gentle enough for you to forget that you’re exfoliating your limbs. Despite this, they’ll render your skin baby soft and tan-free in less than five minutes, with only one wipe required. I’ve been using these in between tanning sessions ever since, and the results stay the same. My skin is soft and smooth when I’m done, and the patchy remnants of my previous tan have disappeared – alongside any rough patches or hidden build-up – which enables my next batch of tan to sink in even better. 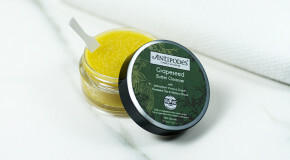 I used to use multiple body scrubs to try to get my skin smooth and soft, but this replaces them all. Buffing away dead, dry skin while still being gentle, and not leaving any chunks of salty residue behind. Not that while they are gentle, I wouldn’t recommend using them on your delicate facial skin. Stick with Liquid Gold for that.